At Smith’s Used Tires, we have become the experts in getting used tires to the public. 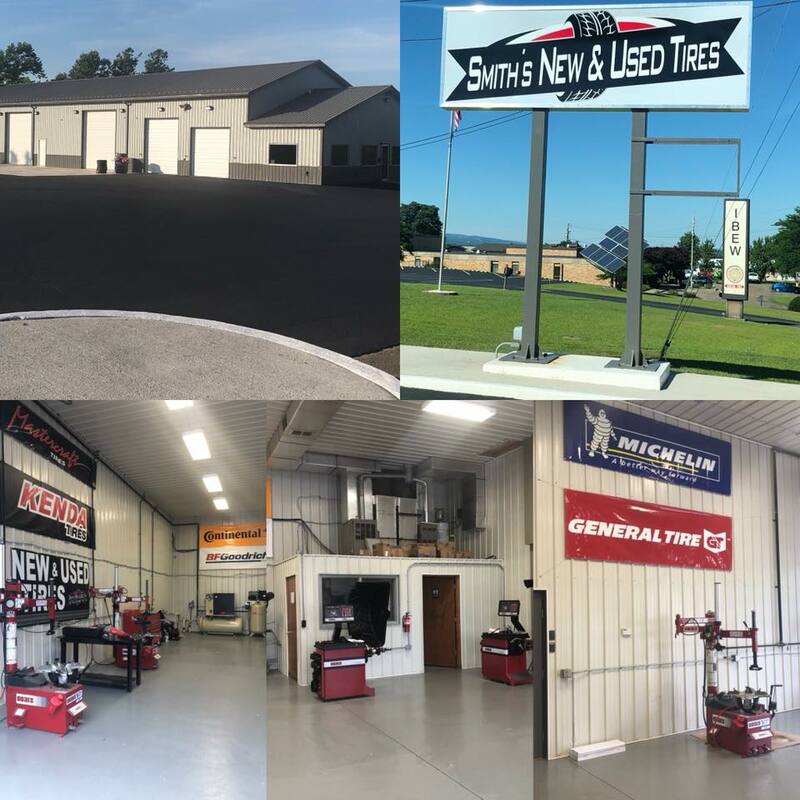 We have spent years developing relationships with companies domestically and internationally to ensure that we have every size tire for whatever vehicle you may need. Having been in the tire business for years, we have the advantage of getting to know our customers and their needs. Each tire is individually inspected to ensure customer satisfaction. Below are some of the reasons our clientele has given us for buying used tires rather than brand new ones. One tire blew: You lost one tire, but don’t want to replace them all. 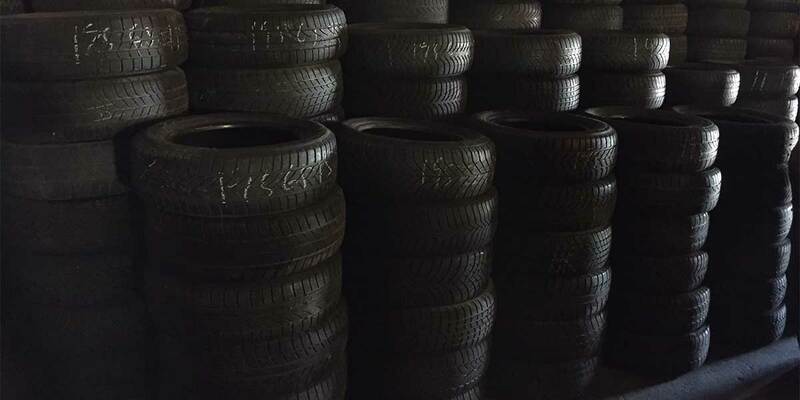 Smith’s Used Tires has such a large used tire inventory that in most cases we can match your existing tires perfectly so you don’t have to replace all four. Vehicle is on its last leg: If you’re not sure how much longer your car is going to last, used tires are a good idea. It’s hard to justify putting newtires on a really high mileage vehicle. Saving money is a goal right now: Smith Tire has many sets of tires that are “like new” but costs considerably less. Why not save the money?